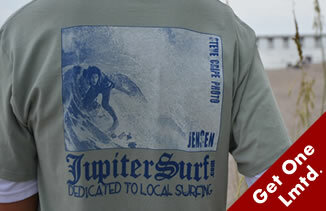 This site is dedicated to local surfers in the Jupiter, Florida area. 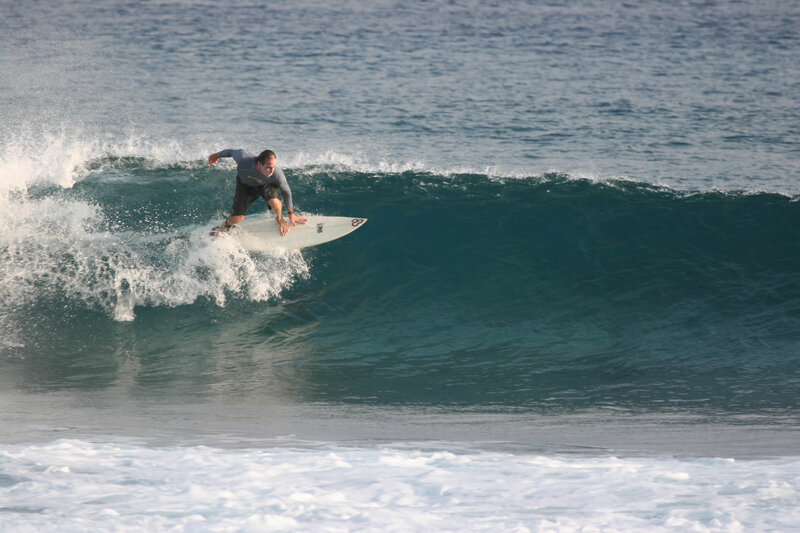 This website produced by Great Scott Film Productions, Inc. and is owned and operated by Scott Richardson. All rights©reserved copyright©2003.